SOUTH AFRICA – The Johannesburg Stock Exchange (JSE) listed branded foods and beverages company, Clover Industries has received a buyout offer from investors for a cash consideration that values the company at US$359.88 million. The buyout bid was led by Israel’s Central Bottling Company (CBC) SA which offered to buy all issued shares in the food and beverage firm for US$1.86 (ZAR 25) a share. CBC operates as Milco SA Proprietary, and manufactures and distributes Coca-Cola branded soft drinks and other alcoholic and non alcoholic beverages in Israel. According to a joint announcement released by the companies, approximately 78.7% of the shares will be held by Milco Mauritius International Limited, in which 59.5% stake will be held by International Beer Breweries Limited (IBBL), a subsidiary of CBC. IncuBev Limited will hold a 8.3% stake in the firm, 10.9% stake will be held by Ploughshare Investments Limited while a 6.3% stake will be retained by the executive management of Clover. 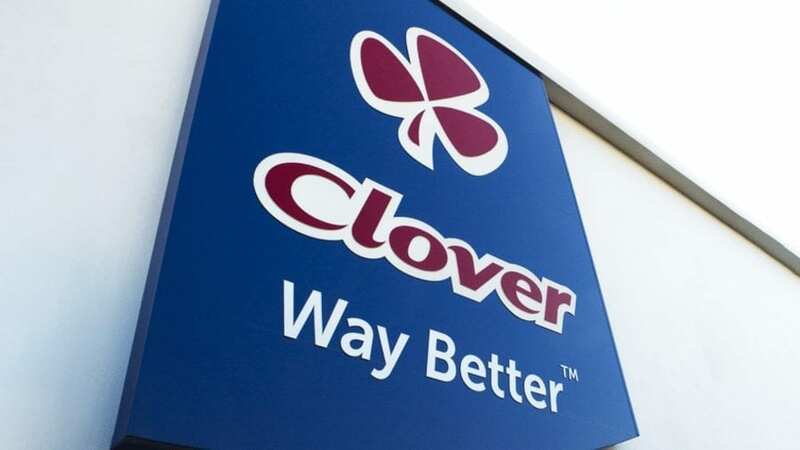 Clover seems to have become more attractive due to progress in its restructuring efforts after other entities including private equity firm, Brimstone which tabled 15% share buy out for Clover at US$1.87 (R25) per share. CBC’s chief of staff said that the investment aims at helping Clover improve its distribution system in sub-Saharan Africa through its strong portfolio and a wider customer base. CBC is a privately owned international food and beverage group whose subsidiary companies serve more than 160-million consumers worldwide. IncuBev is an international business focused on the food and beverage sectors in sub-Saharan Africa with its shareholders comprising of global executives with extensive knowledge, experience and relationships in the dairy and non-alcoholic beverage industry. Clover, which processes products such as yogurt, beverages, cheese and olive oil, had in October said it was in talks with an unnamed firm that intended to acquire all its shares just as it was recovering from drought and depressed milk prices. Clover’s footprint extends across South Africa and sub-Saharan Africa, employing over 8,500 employees.